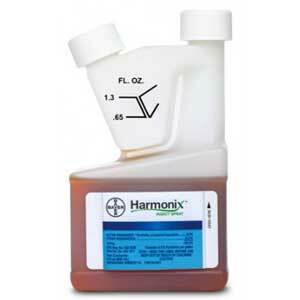 Harmonix Insect Spray provides a long-lasting residual of up to 28 days indoors and fast knockdown for flies and other pests. It is made with pyrethrum, a botanical insecticide derived from the chrysanthemum flower, and is effective for the control of up to 60 common household pests, including flies. Its broad and flexible use is designed for indoors and outdoors, making it ideal for sensitive accounts, such as schools, and healthcare, childcare and geriatric facilities.